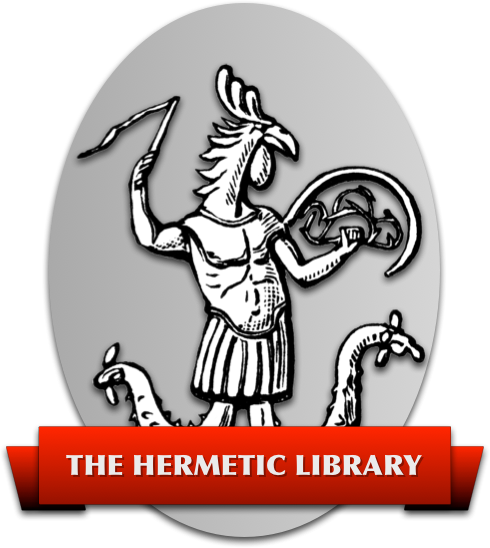 Ibis Books is a first-rate online source for esoteric books, recordings, and videos from all traditions. As an official Amazon associate, it offers convenient one-click shopping and low prices. But unlike Amazon, Ibis specializes in the spiritual, magical and mystical. Click on any of Ibis's categories, such as Magick, Gnosticism, Sufism, or Tarot, and you'll find, not just bargains, but a real education on materials currently available on that subject. Some of the items offered are highlighted with up to five stars, and in the subjects I have acquaintance with, their recommendations are generally right on the money. And now there are even more reasons to point your browser to Ibis. Propriator Simon Hill has now added a comparison shopping function so that you can find the lowest available price for your particular item, often through Ibis, but not always. Not only that, but Ibis's Magick section now includes a sidebar with direct links to the current articles on The Beast Bay! Lastly, it's a tickle to see an esoterica site featuring ad banners for Linux-related companies . . .